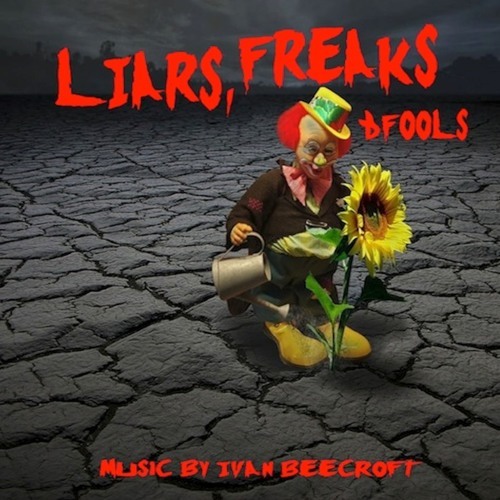 LIARS, FREAKS & FOOLS is a retrospective album that oozes with the sort of defiant exuberance that you would expect from that title. The album exists as part of an artist’s journey to reconnect with the reason why they were inspired to play and write music to begin with. It also serves as an antidote to all the meaningless, inauthentic, uninspiring and irrelevant music that occupies the mainstream. If ever there was a time in history to make such a bold and uncompromising statement in rock surely it was now. The fact that an album like Liars, Freaks & Fools is long overdue is a testament to how stale and uninteresting modern music has truly become due to the mass of insipid clones who create mediocre, throwaway white noise that is constantly churned out and rammed down people’s throats for what feels like an eternity.